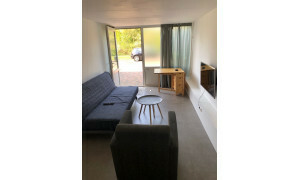 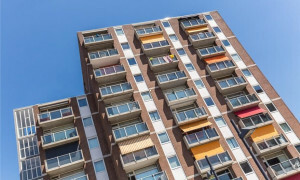 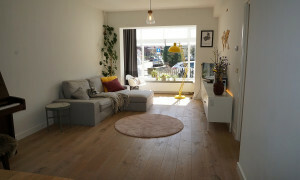 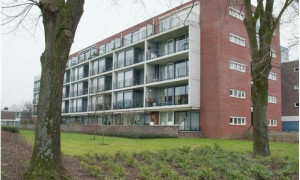 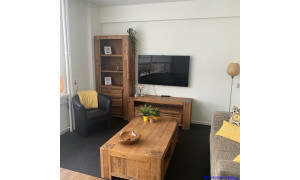 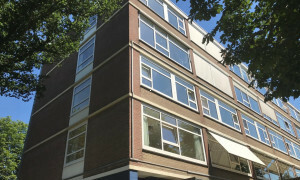 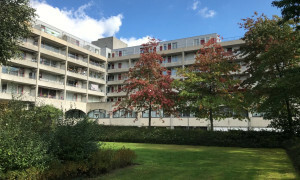 Beautiful upholstered Apartment for rent in Nijmegen with 1 bedroom and situated in the Nijmegen-Nieuw-West district. 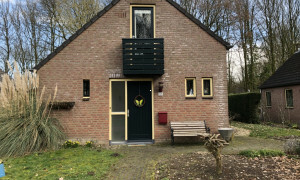 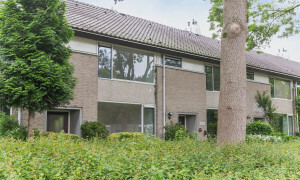 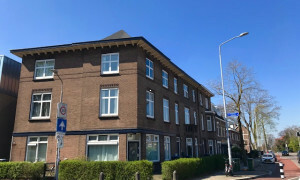 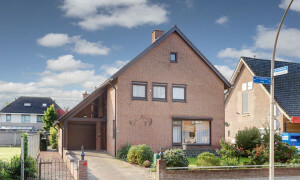 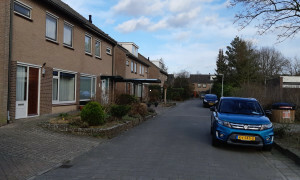 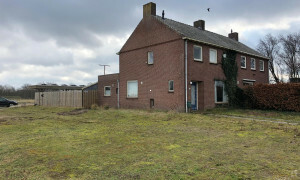 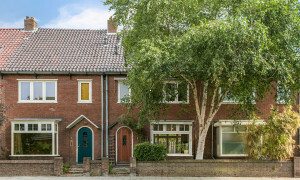 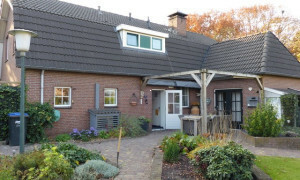 Conveniently located upholstered House with garden for rent in Nijmegen with 4 bedrooms and situated in the Nijmegen-Midden district. 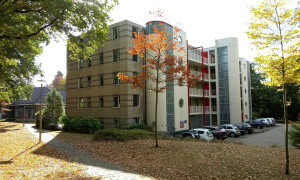 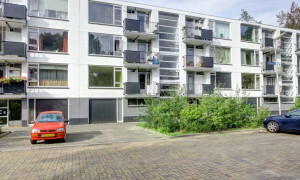 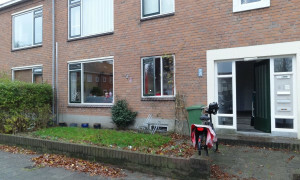 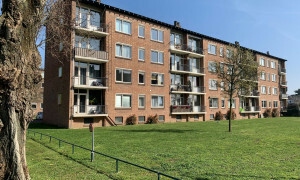 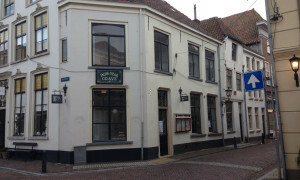 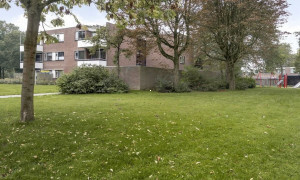 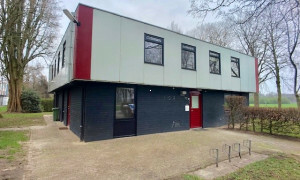 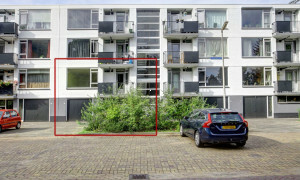 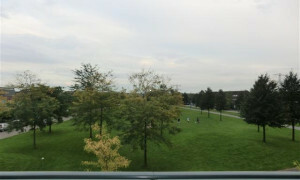 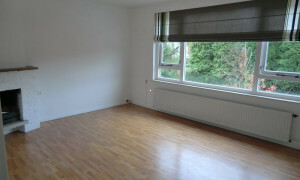 Beautiful Apartment for rent in Nijmegen with 1 bedroom and situated in the Lindenholt district.